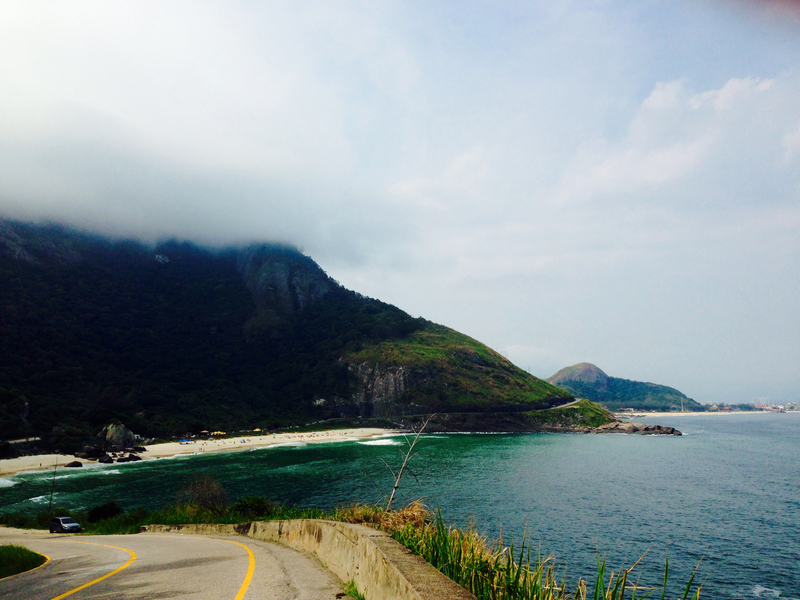 Are you planning to travel to Rio de Janeiro and you want to feel like a real Brazilian? 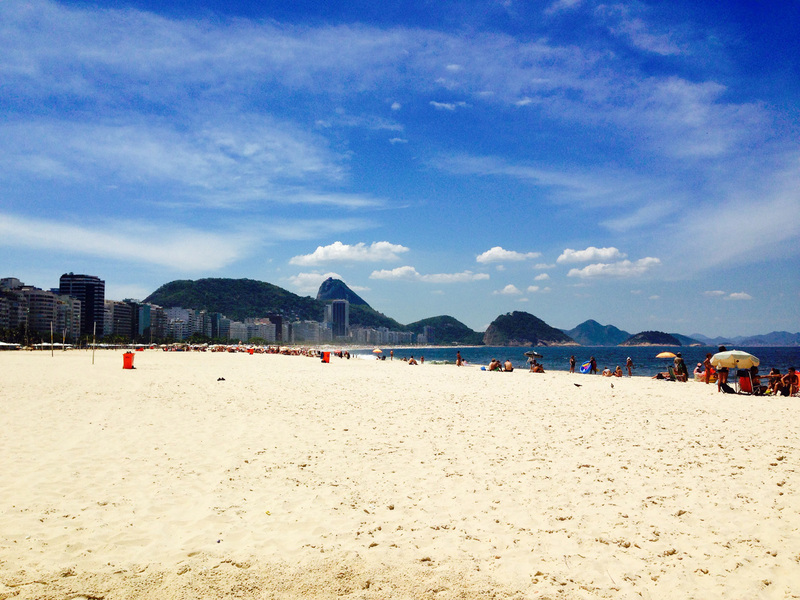 Well, the first thing you have to do if you want to be a Carioca is to hit the beach! There are so many beautiful beaches that I can’t really decide the one that I love the most, but I can write for you a list of the best beaches in Rio De Janeiro, 5 stunning sights you must visit at least once! 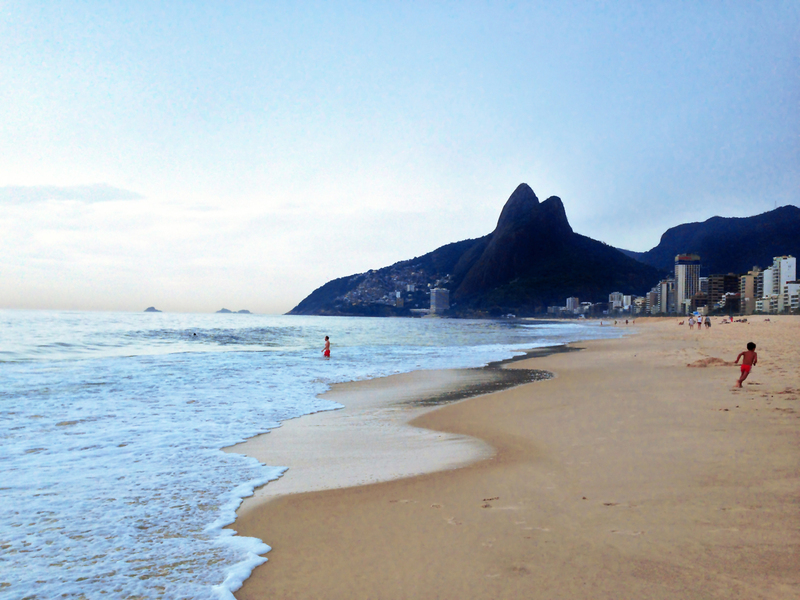 Copacabana is the most famous beach in Rio de Janeiro, so much you’ve probably already seen it in many many movies. It’s mostly a beach for tourists and is located in front of the most beautiful hotels in the city and tons of nice little bars on the street. You have to go to Copacabana once and have fun playing beach volley with strangers, or getting tanned while drinking Brazilian beer! You want to know how to be a real Carioca? Go to Ipanema! This is the beach preferred by locals, because is located in front of the residential part of Rio de Janeiro. I love going to Ipanema because it’s less crowded than Copacabana and I love the view of the “Two Brothers” mountains (Dois Irmãos) while I’m relaxing with my iPod in one hand and a coconut in the other. By the way, you have to try agua de coco, it’s a MUST. Pedra do Arpoador is not actually a beach, it’s a big rock formation that divides Ipanema from Copacabana. This is one of Rio’s most scenic spots, as you have a privileged view to Ipanema and Leblon on one side, and Copacabana and Leme on the other. 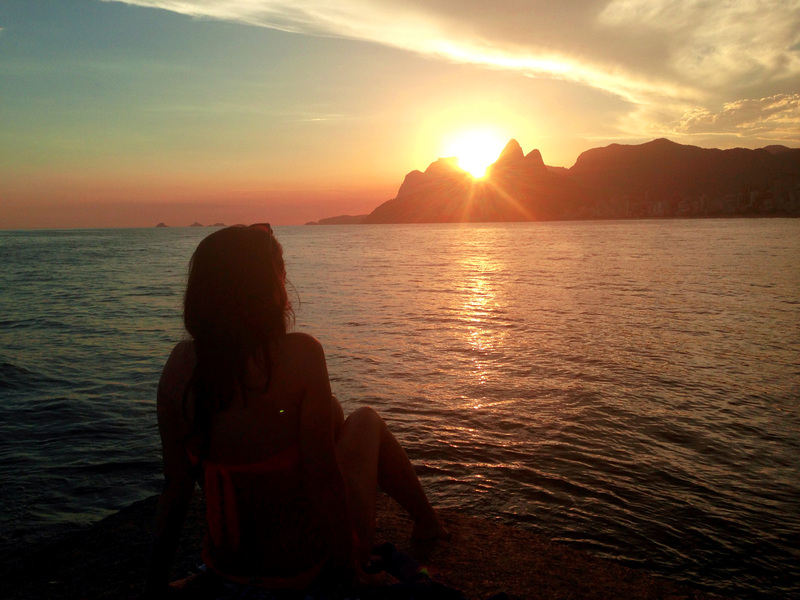 However, I included Arpoador in this list because is the best place to catch the sunset, and everyone comes here to see the sun disappear behind the mountains. If you are looking for untouched beauty and if you love the wild side of nature, then this is the beach for you. It’s a little bit far from the city center, and is located in the borough of Barra da Tijuca. This beach is inside a protected area, so you won’t find anything but nature. It’s small, lovely and cozy. It’s located in the same protected area of Prainha so that’s also a beach without any construction or facilities, but it’s more large and more long than Prainha. 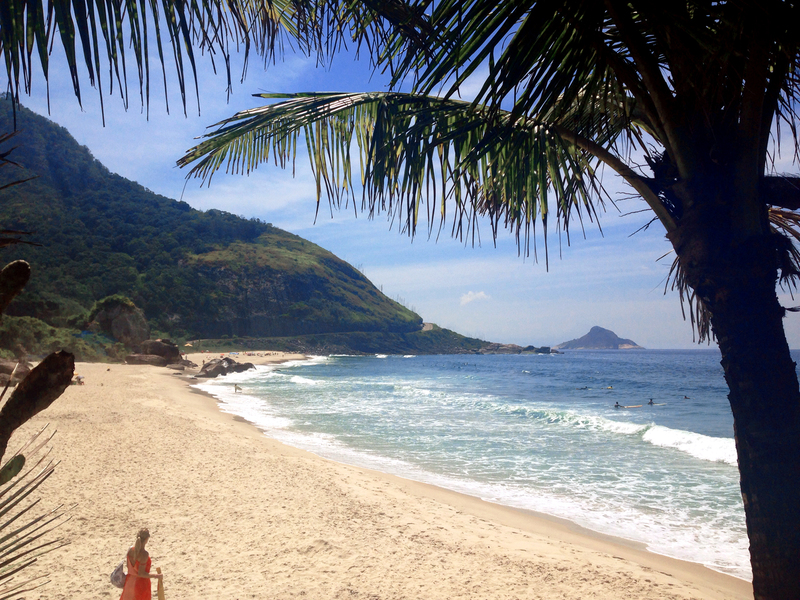 It’s definitely one of the best beaches in Rio de Janeiro but luckily it’s less known then the others. There is also a great rustic seafood restaurant at the beginning of the beach. You can choose the one you like the most from my photos and then, maybe, you can go and try on your own! As usual, feel free to comment!